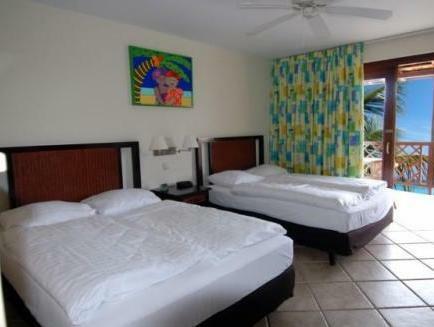 ﻿ Best Price on LionsDive Beach Resort in Willemstad + Reviews! 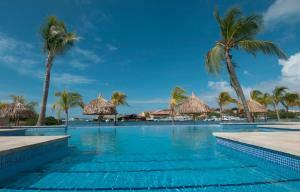 LionsDive Beach Resort is set on a private beach within the National Curacao Underwater Park. This luxury, eco-friendly resort features four restaurants, three outdoor pools, fitness and spa facility and Ocean Encounters premier dove shop. 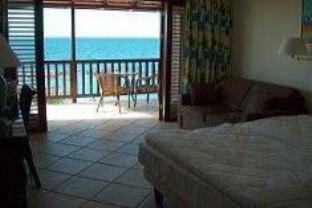 The LionsDive Beach Resort provides guests with numerous amenities and facilities. 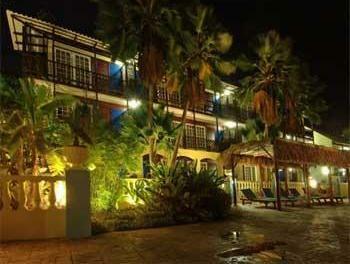 The restaurant has buffet breakfast, visit the on-site wellness center or take the free shuttle to nearby Willemstad. 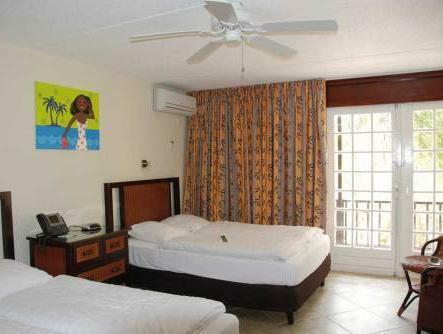 The Sea Aquarium, Dolphin Academy, Cabana Beach, as well as the Mambo Beach Boulevard with shops, bars and restaurants are all in walking distance of the resort. 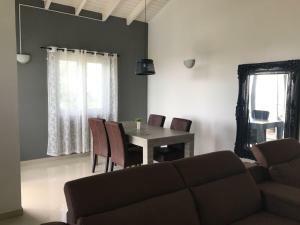 Historic Willemstad is 5 minutes away with the free shuttle service and Ocean Encounters will assist with exploring Curacao underwater.The historic city of Willemstad is also in close proximity. Upon check-in photo identification and credit card is required. All special requests are subject to availability upon check-in. Special requests cannot be guaranteed and may incur additional charges. Breakfast price for children aged 4 -12 years are $9.25 per child. Please inform LionsDive Beach Resort of your expected arrival time in advance. You can use the Special Requests box when booking, or contact the property directly using the contact details in your confirmation.